The weather might feel like summer but fall is officially here in Lubbock. If you’re a seasonal decorator (or if ya just love fall), you’ll want to get the pumpkins out, along with all things orange, red, and brown. It’s time for fall-themed wreaths, pillows, and other decor. Several of Lubbock’s locally-owned decor shops sell cute items that are perfect for the autumn season. 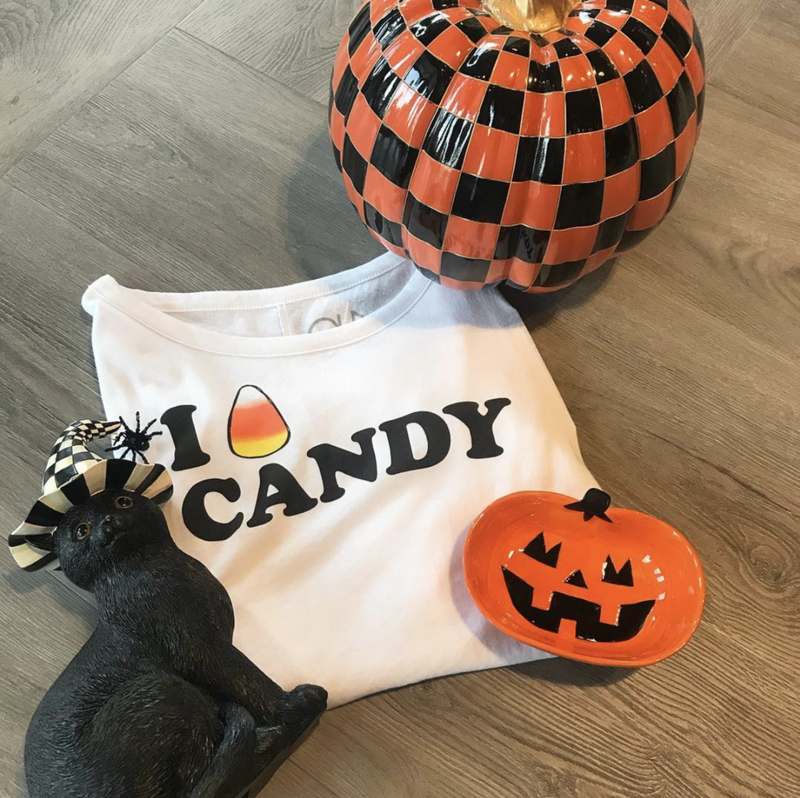 Here are three shops you can count on for cute, fall-themed decor for your home, office, dorm, or really anywhere that could use a bit of “pumpkin spice”. Hulla B’lu is your go-to boutique for the latest style trends in women’s fashion. They also stock cute gifts and fabulous home goods! For your fall decorating, find autumnal pillows, ceramic pumpkins, Halloween candy dishes, and other decorations. There will be no doubt that fall is in full swing once once you’re done decorating! 2. Wild West Vintage Decor is known for unique vintage home decor with a trendy flair. Within their enormous indoor and outdoor space you can find rustic dressers and chairs, cute frames and trinkets, and everything in between. Wild West is also known for hosting a fun shopping event called Junk Fest. Several vendors will be selling fall-themed decor at the upcoming Junk Fest on September 29th + October 27th from 9 a.m. to 5 p.m. Come out to shop fall-time decor, rare vintage finds, and local produce. Woo hoo! 3. What smells do you think of when you think about fall season? Cranberry or pecan praline pie? Aspens or gingerbread? You can find all of those scents, and so much more, in candle form at Fragrance of Heaven. While you’re doing your fall and Halloween decorating, fill your home with candle and wax melts for the sweet and crisp smell of whatever autumn means + smells like to you. Apples and leaves and cinnamon…oh my! Before you shop to fill your home with fabulous fall decor, be sure to check out these Lubbock businesses on Towny. Towny is the free app that helps you shop local (which means keeping dreams alive for local business owners and putting dollars back into Lubbock — and YOU get rewarded for doing so)! Grab the free app today!